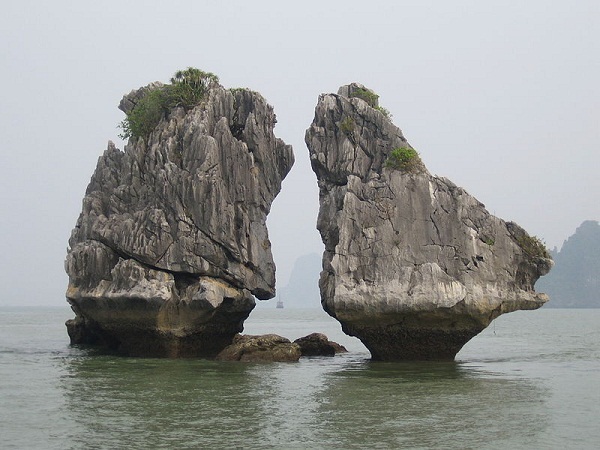 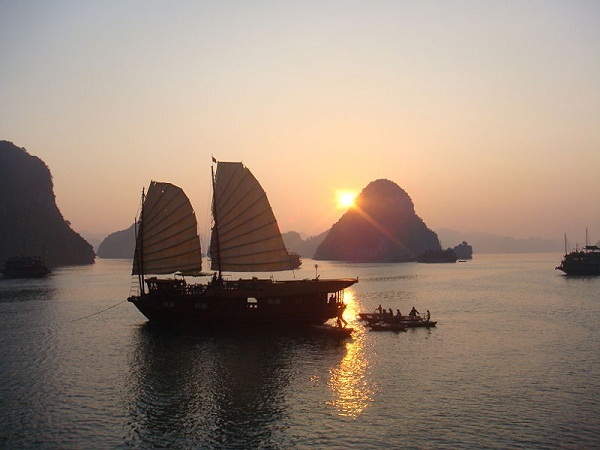 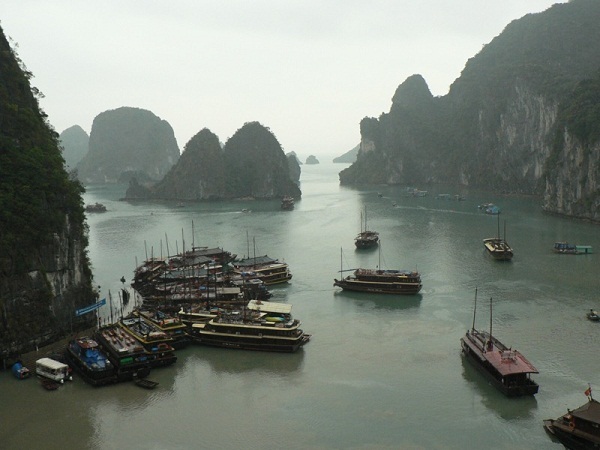 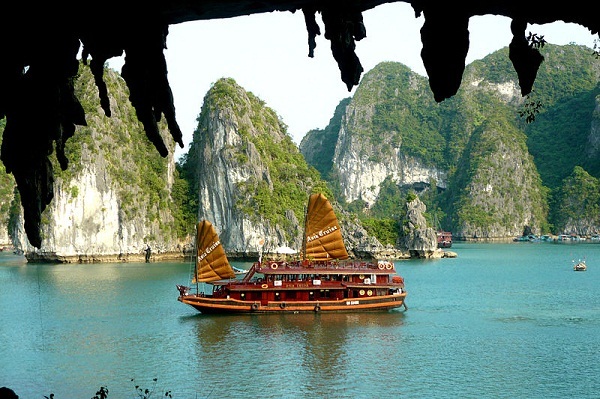 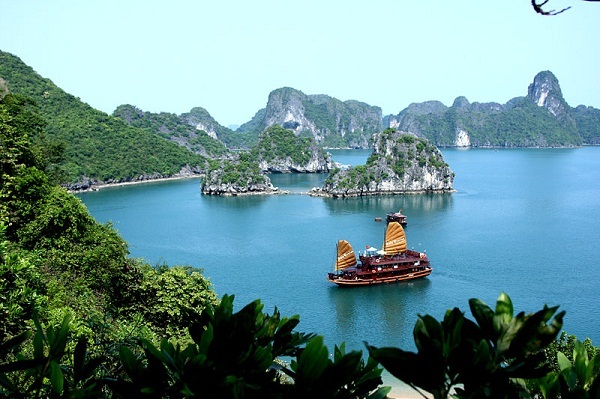 Ha Long Bay is a UNESCO World Heritage site situated in Vietnam. 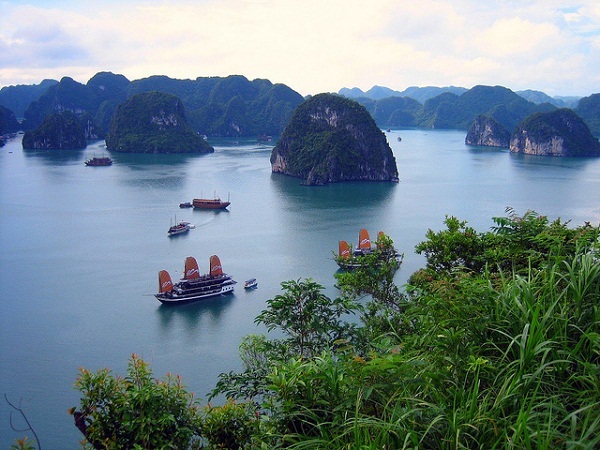 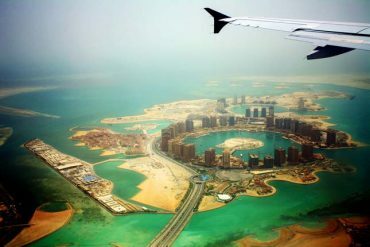 The bay has an about 1.500 square km surface, and it comprises about two thousand islands. 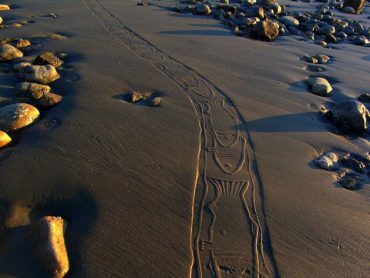 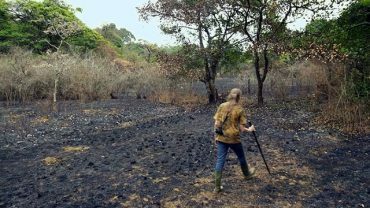 The spectacular shapes and complicated labyrinths were formed by nature during the past 500 million years.